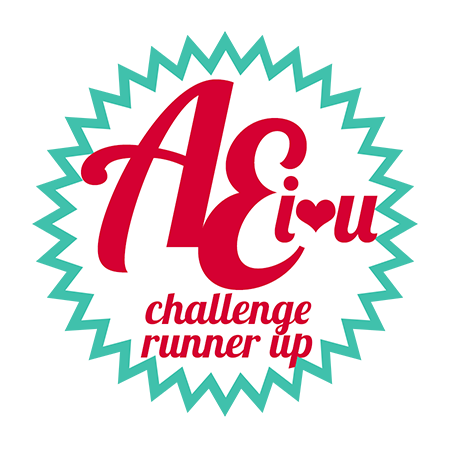 AEIHeartUChallenge: Challenge #24 - Winners!! It’s time to announce our winners of the last AEI♥U Challenge!! We had a phenomenal turnout and some amazing entries, but we were able to select two beautiful winners! 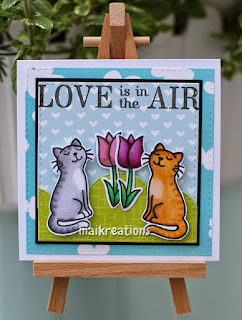 Aren’t they so fun and springy?!! Both projects captured the spirit of our theme with utter perfection!! Congratulations, ladies! 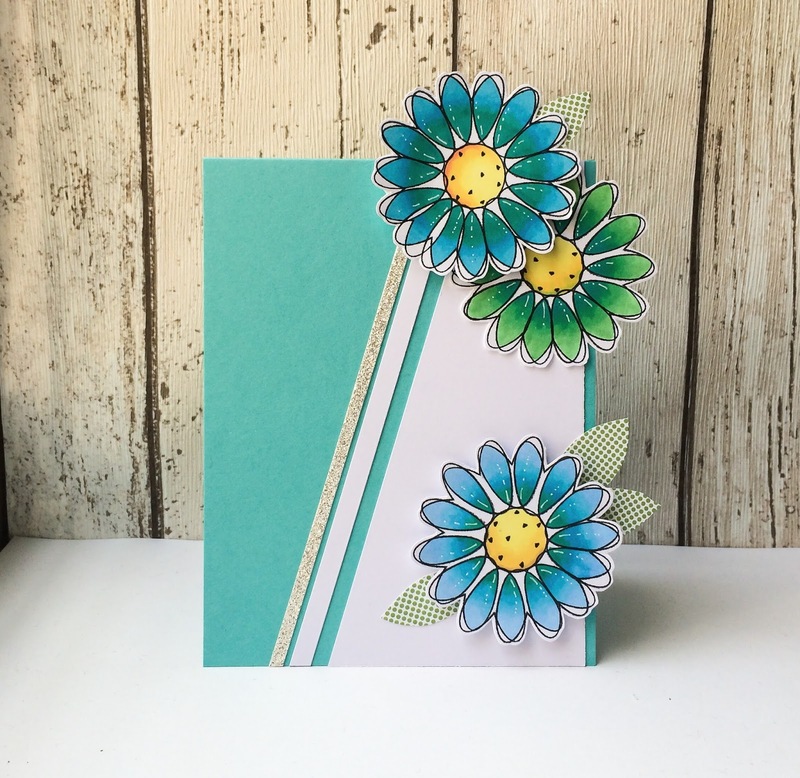 Please watch your inboxes for a message from me about your prize!! 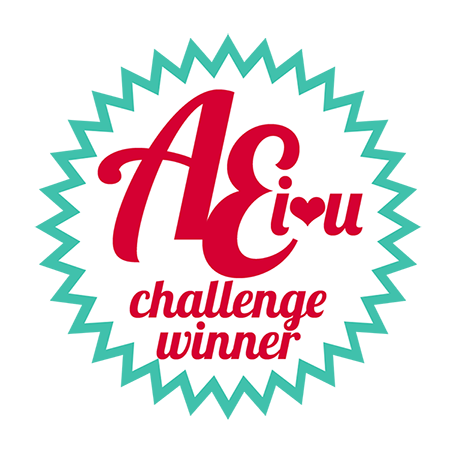 The Challenge Team selected three other awesome projects that were deserving of a special shout out! 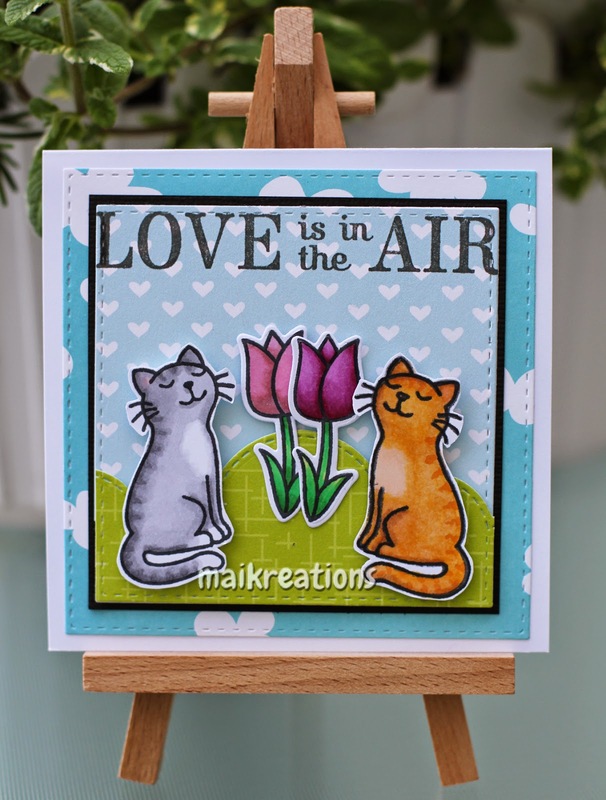 More beautiful work – thank you so much for sharing it with us, ladies! 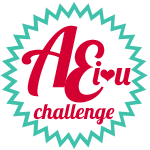 We’ll be back tomorrow with the next AEI♥U Challenge, and I just know you’re going to love it as much as we do!! Thanks so much for stopping by today – I hope you’ll come back tomorrow! Thank you so much for the honorable mention shout out!!! The winners cards are beautiful!!! Bring on the next challenge! LOL!